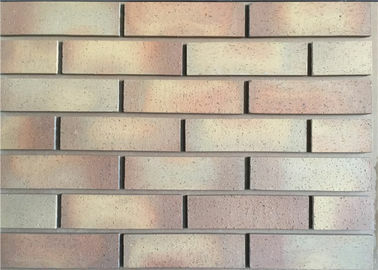 Brick exterior walls can be classified as either barrier walls or drainage walls. 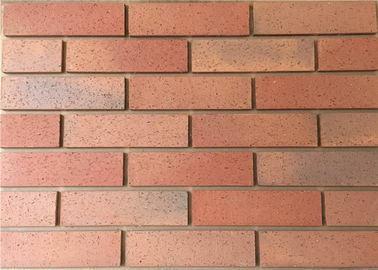 Barrier walls are constructed of solid masonry without drainage cavities. 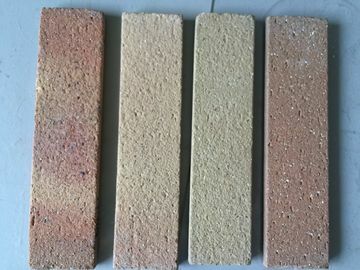 They can be constructed of single or multiple wythes, entirely of brick, or with concrete masonry unit or terra cotta back-up. 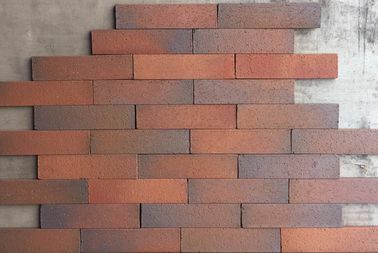 An exterior brick is a wiser option over conventional building materials like bricks. 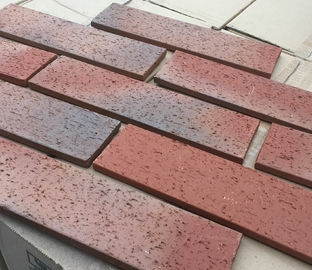 Brick veneer walls have an anchored installation, secured over the wall’s surface with special adhesives.It is cheaper than bricks while still being durable.